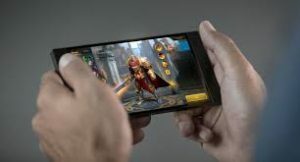 Gaming smartphones could be the next big thing in the smartphone industry. A lot of other companies like Xiaomi and ZTE are also exploring this niche now. 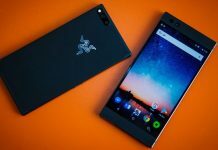 Razer is already a well-known company and it has now ventured into the smartphone industry with its Razer Phone, which is basically a gaming-focused phone. 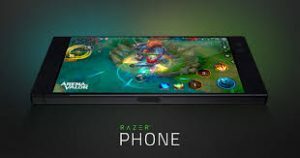 Razer made the right decision at the right time and seized the opportunity to make a gaming smartphone at a time when not many companies have thought about this. Razer figured out that this could be a profitable niche. The mobile phone gaming industry has grown by leap and bounds in recent years along with the smartphone market. Pocket titles have become really popular. However, even smartphone games have high system requirements, so you need to have a good hardware for a seamless gaming experience. That’s where gaming smartphones like the Razer Phone come in. But is the Razer Phone worth it? Let’s find out! In terms of specifications, there are no compromises. 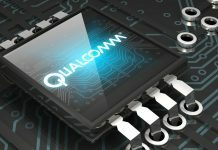 The Razer Phone is powered by Qualcomm’s Snapdragon 835 SoC, which was the most powerful chip at the time the phone was being made. It also has 8GB of RAM. Along with that, there is the Adreno 540 video card, which makes the gaming experience hassle-free. Another interesting aspect of the phone is its display. The screen is 5.7 inches and has an aspect ratio of 16:9. The IGZO IPS LCD panel has a resolution of 2,560 x 1,440 pixels. The display also has a refresh rate of 120 Hz. Also Read: Is The Small Screen Smartphones Market Shrinking? The phone has a dual rear camera setup, with two 12MP cameras and 2x optical zoom. Unfortunately, the camera results are not chart breaking. The phone would have been a class apart if the camera delivered better results. 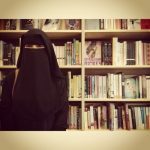 The pictures are not that attractive. If you want a phone with good camera results, Razer Phone is not your phone. However, the phone delivers in the department it’s known for: gaming. You can play games such as Real Racing 3, CSR Racing 2, Need for Speed, and Asphalt 7 without any limits. You may have experienced problems while playing these games on other smartphones. One particular problem was that the phone heated up after an intense gaming session. 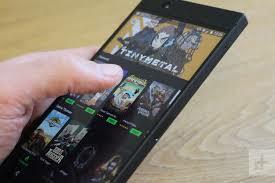 The Razer Phone may hang when you download apps for the initial setup, but apart from that, there are no issues and you can play games without any trouble. You can easily play most games, heavy or not, on the Razer Phone. So far, there is no report of a game(s) that do not run well on the Razer Phone. That’s brilliant. If you like the 120 Hz refresh function of the display, you will have to activate it from the phone menu. However, there are only a few games that support this kind of refresh. However, Razer Phone is not the most advanced phone when it comes to specs. For instance, it runs Android 7.1.1. It is a stock interface without any personalization so that could make the phone a little boring. However, the the user experience is very smooth and responsive. The 3.5mm headphone jack is also missing, so you will have to make do with a 3.5mm USB-C adapter or USB-C headphones. Also Read: Confused Between Google Home And Google Home Mini? We Will Help You! The fingerprint sensor is located on the sideways, which is rare these days. It is difficult to fathom why this decision was taken and why the sensors haven’t been placed on the back. One possible explanation is the layout of the logo, which takes up most of the space. Th phone has pretty strong speakers on the front, so there is no place for the fingerprint scanners on the front either. Perhaps that’s why the fingerprint sensor has been placed on the right side. Although this is an awkward position, you can use it easily if you set your thumb finger on the sensor. The front-facing stereos have amazing sound quality. 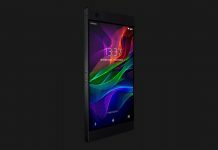 5.1 surround sound and Dolby Atmos are also supported by the Razer Phone. The phone has a 4,000 mAh battery which promises great autonomy. You can play games for hours without worrying about charging the phone. Overall, the Razer Phone is truly a gaming smartphone. You will like it if you have a passion for games and you need a gaming-centric device. However, the phone isn’t that affordable. It costs $720. You can find other efficient phones at the same price but obviously, they wouldn’t be gaming-centric. 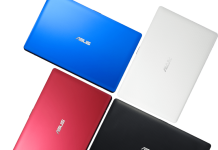 The price will become more justifiable when the laptop shell that Razer is preparing comes out. Till then, if you have a passion for gaming and need a gaming smartphone, the Razer Phone is pretty good. 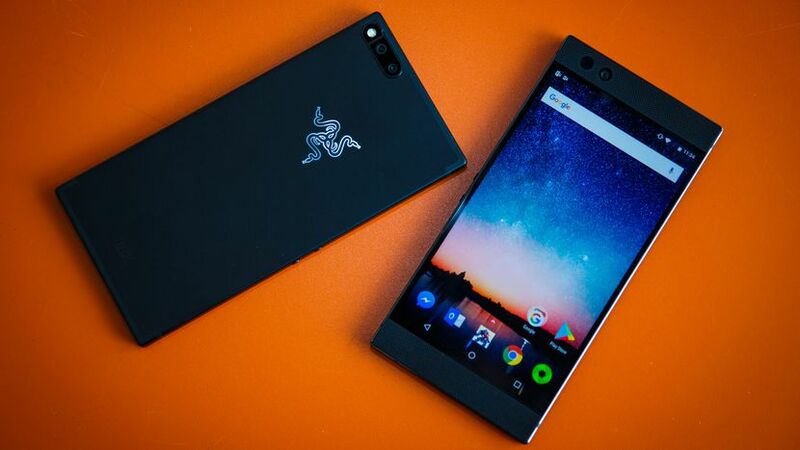 Would you consider buying the Razer Phone or does the camera put you off? Share your thoughts with us in the comments below! Also Read: Best Gaming Smartphones For The Gamer In You!